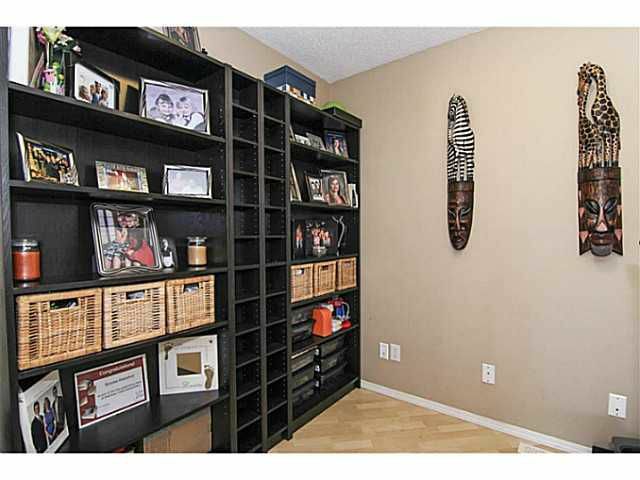 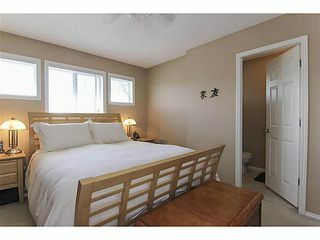 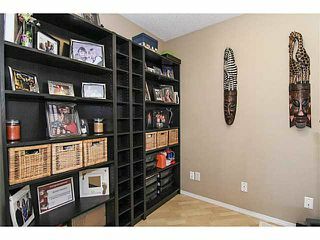 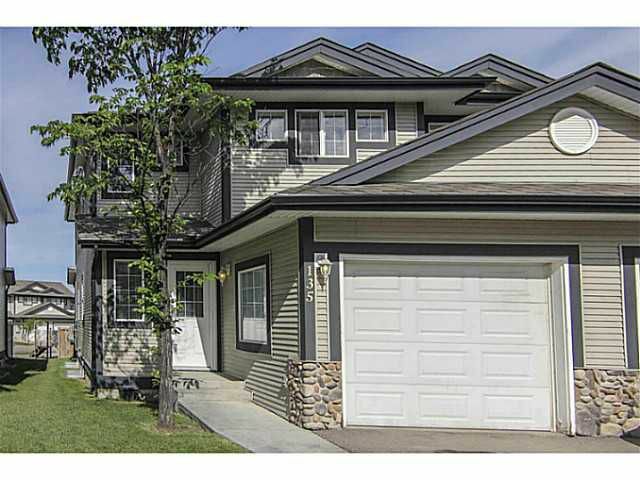 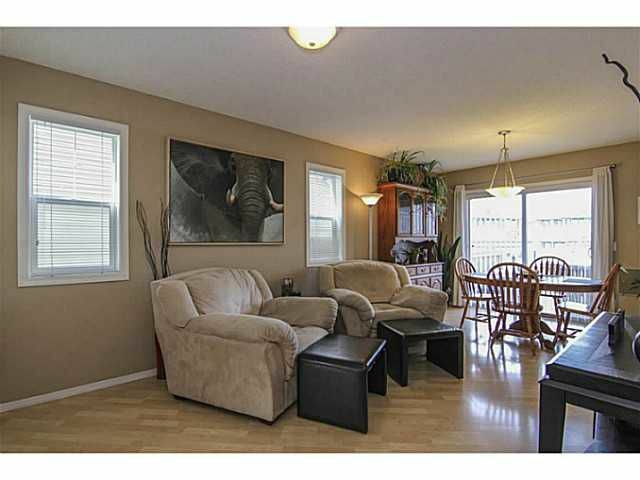 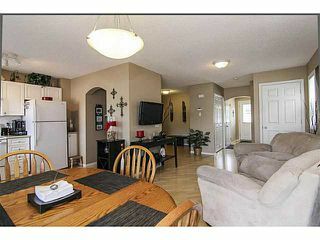 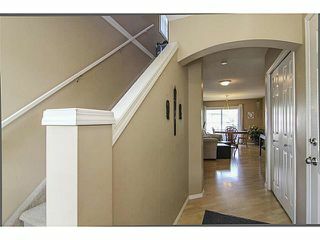 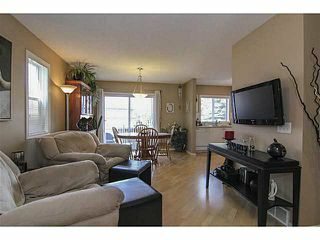 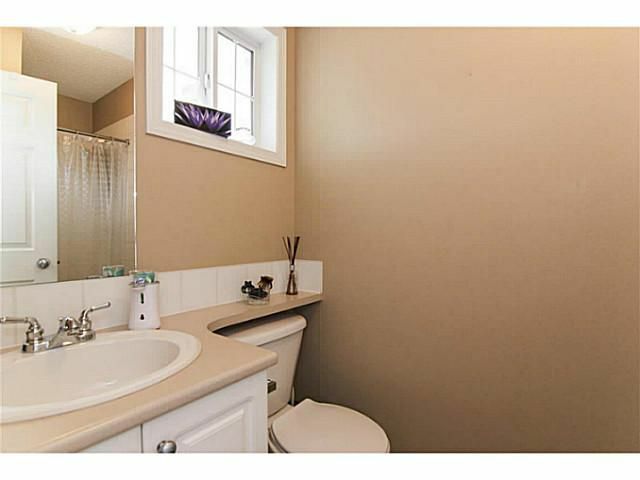 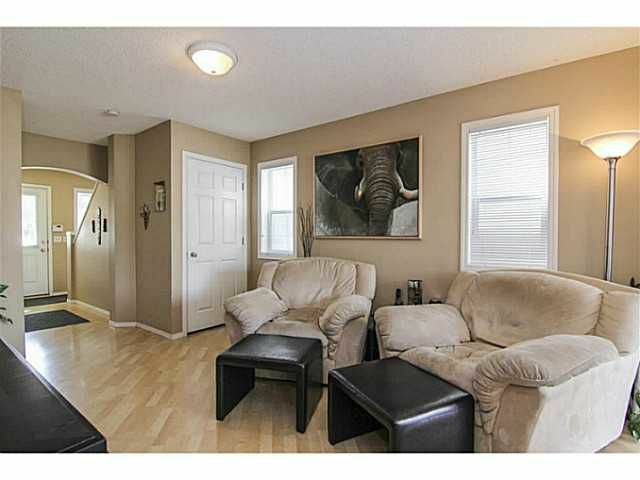 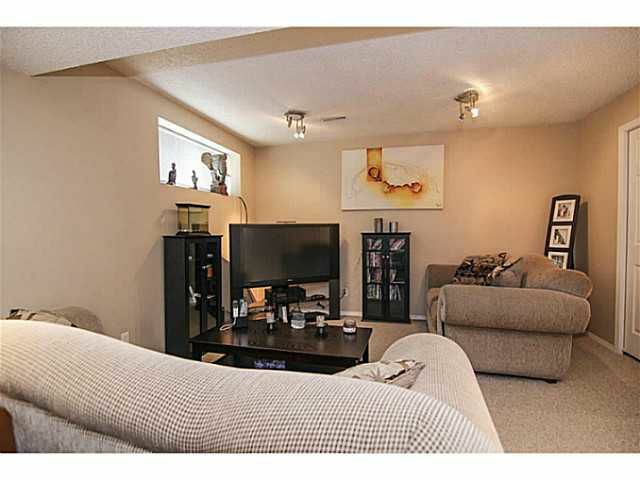 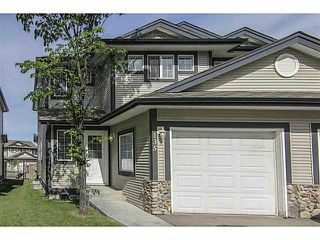 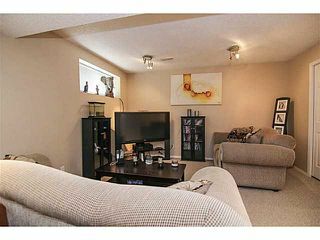 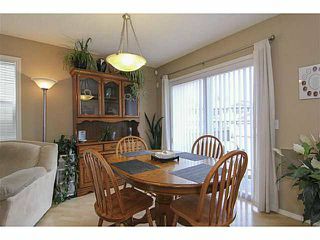 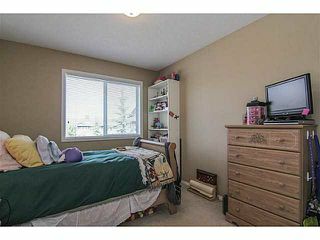 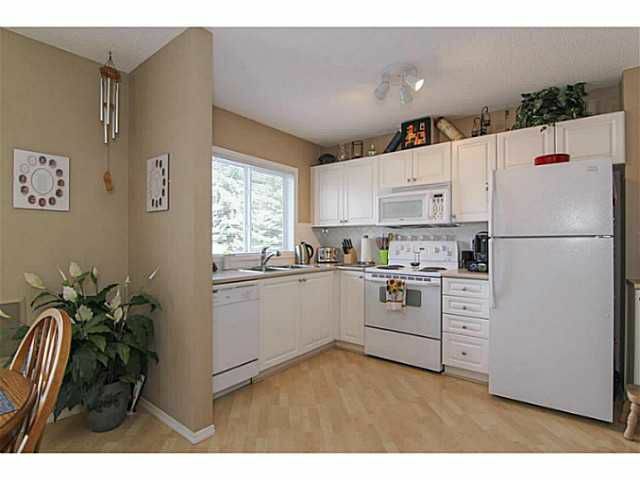 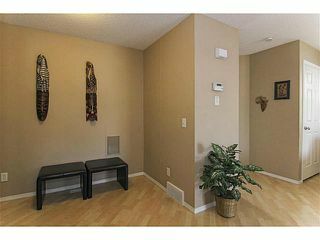 Get into home ownership with this end unit 3 bedroom townhouse in Chestermere. 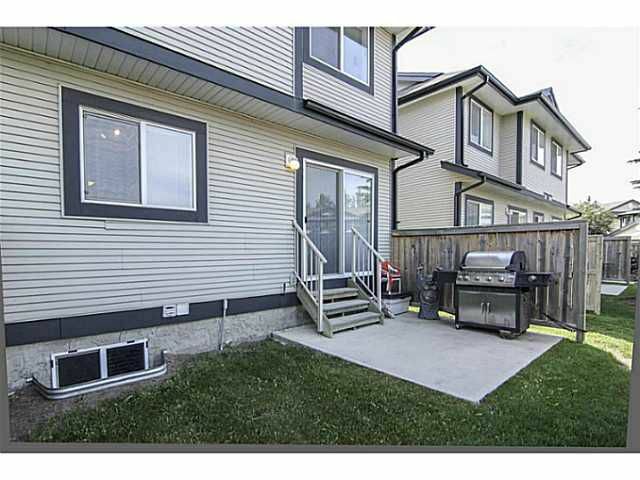 Perfect space for the young family or first time home buyers with a fully finished basement, well planned open concept space & attached garage. The main level features the kitchen with ample counter & cabinet space for storage, a den or flex space, living room & dining room overlooking west facing backyard. The upstairs offers three good sized bedrooms including the master with 3 piece ensuite. 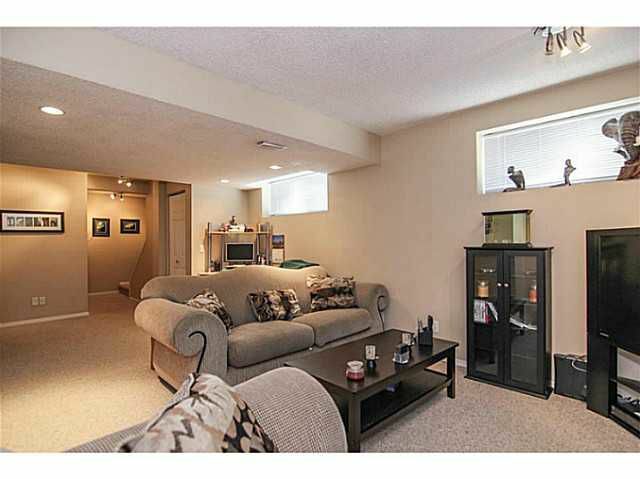 The fully finished basement has plenty of room for the kids to play or entertain with a rec room & more storage. 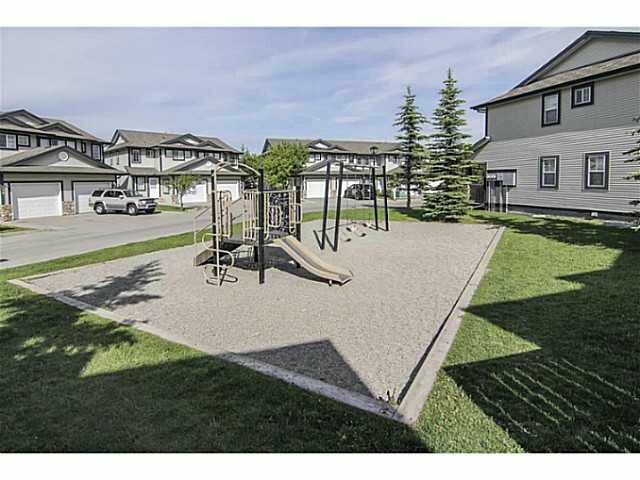 Watch the children play from your kitchen window in the playground just behind your backyard. 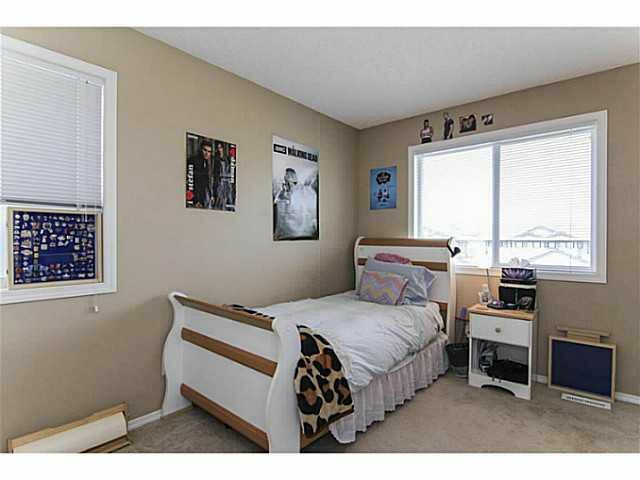 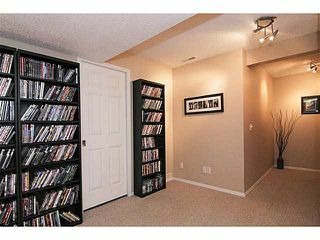 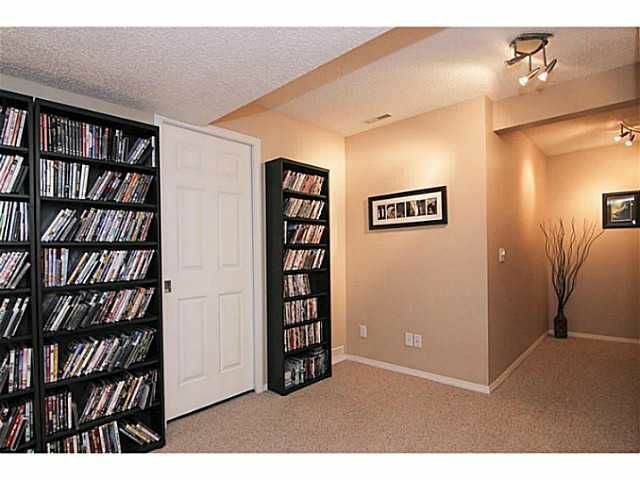 Excellent location close to schools, shops & restaurants, new Walmart, quick access to Stoney Trail & TransCanada Hwy. 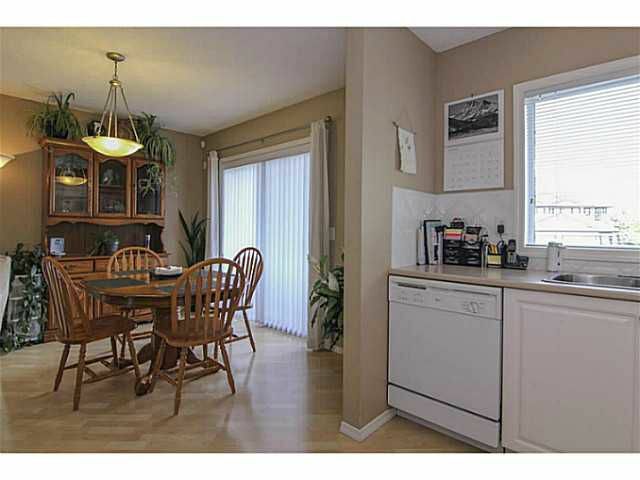 Short drive to golf course, country club, recreation centre & lake.